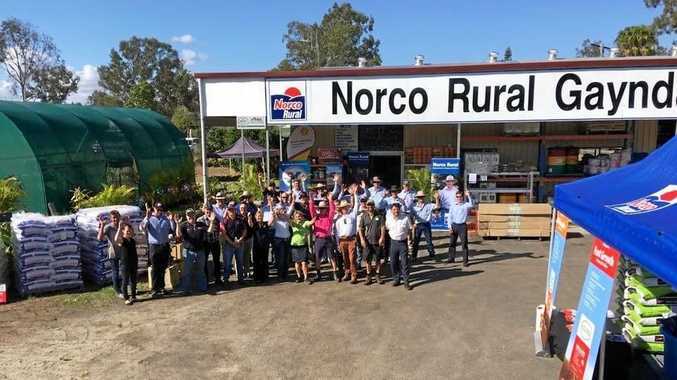 THE Bundaberg-based RACQ LifeFlight Rescue helicopter was tasked to a cattle property near Eidsvold today to airlift a man in his 60s involved in a mustering accident. The man was mustering cattle when he lost control of his mount and was knocked unconscious. 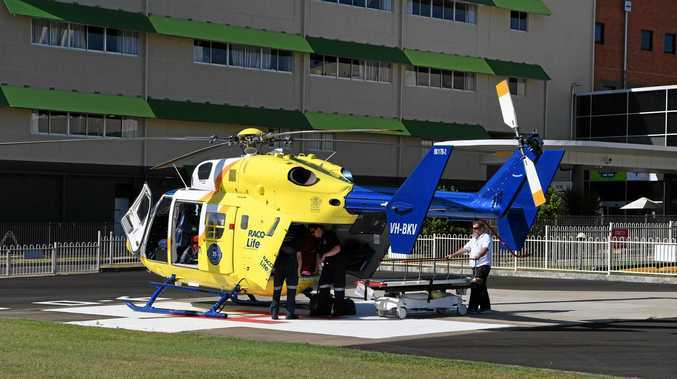 He was treated by the Queensland Ambulance Service road units before the LifeFlight helicopter was tasked to fly him to Bundaberg Base Hospital for further treatment for his injuries. The patient travelled in a stable condition.